Get some sunshine this Weds! 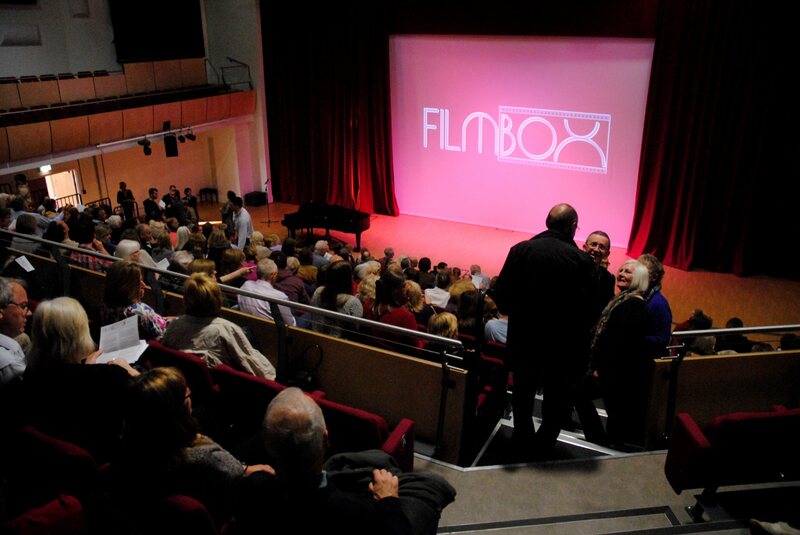 Come to FILMBOX and enjoy a feel-good Brit film on your doorstep. Everyone welcome! Come and enjoy an evening with a decidedly Scottish flavour this Wednesday 29/1/14. Brit film stalwarts, Jane Horrocks (Little Voice, Absolutely Fabulous, Chicken Run) & Peter Mullan (My Name is Joe, War Horse, Tyrannosaur), plus a host of new British talent, including wee George MacKay (Birdsong, Private Peaceful, How I Live Now). PLUS FAB LOCAL ICE CREAM! PLUS – dreamy scrummy yummy Simply Ice Cream from Ashford, Kent! ‘And I would walk 500 miles..’ TONIGHT to see Brit feel-good smash ‘Sunshine on Leith’ but hey, it’s on your doorstep in Beckenham!